Minnesota Life and Securian Life are two Minnesota-based insurance companies offering life insurance policies, explains their official websites. Both companies’ headquarters are in St. Paul, Minnesota and the two companies work as strategic partners and are affiliates of Securian Financial Group Inc. 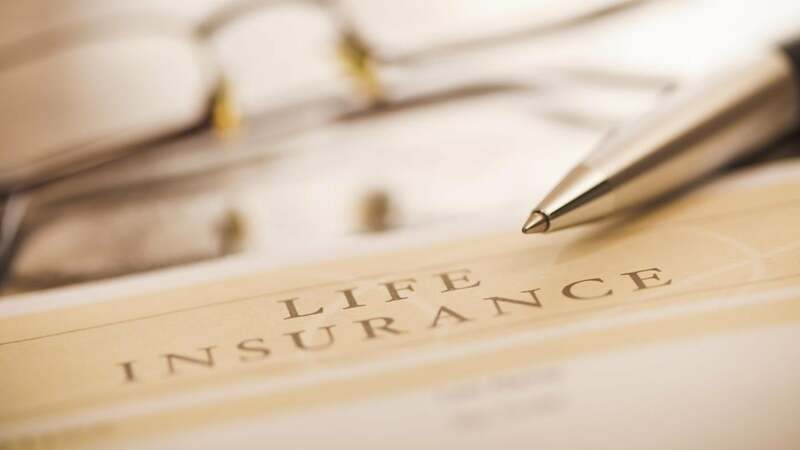 The companies offer two types of life insurance policies: term life insurance and permanent life insurance, cites Securian. Term life insurance offers policyholders temporary coverage for a specific number of years, and the value of the policy is the death benefit during those years. Term policies last from one year up to 30 years, and most uninsured individuals past the age of 80 do not qualify for term policies through Securian. Permanent life insurance offers policyholders the opportunity for cash value growth, notes Securian. Since the coverage is permanent and does not expire, the policy builds cash value along with the value of the death benefit. The permanent life insurance policies include whole life insurance with guaranteed premiums, universal life insurance with flexible premium payments, and variable life insurance where policyholders build their cash value based on the performance of specific investments. Since Securian offers investment products and services, variable life insurance policyholders can open separate accounts that include stocks and bonds. The performance of the stocks and bonds dictate the cash value of the variable life insurance policies. How Can You Track Unclaimed Life Insurance Money?